Will Windows 10 stick around as long? Why it matters: It's been over 17 years since Windows XP launched, yet some people still use various versions of the beloved OS. Sadly, Microsoft has killed off the ancient operating system for good, with extended support for the last variant having ended on April 9. Windows Embedded POSReady 2009, which is designed for point-of-sale devices and runs the Windows XP kernel, saw its extended support end on Tuesday, bringing an end to the Windows NT 5.1 product line after 17 years, 7 months, and 16 days, making Windows XP the longest-running version of the OS to date. As noted by TechRepublic, other enterprise-related versions of Windows XP reached their end-of-life dates recently, while support for the Windows XP Home and Professional desktop variants came to an end way back in 2014. 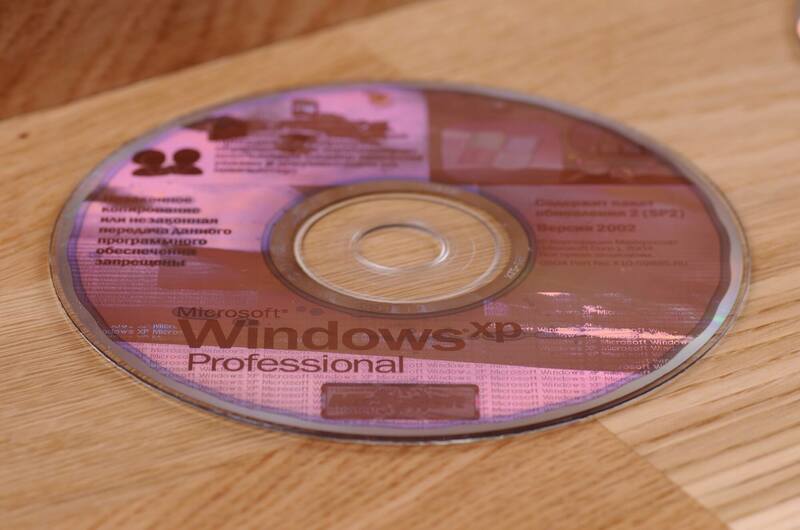 Despite all versions of Windows XP no longer being supported, some people refuse to let go of the OS, which was many people’s favorite incarnation of Windows. According to NetMarketShare, it still has a 3.72 percent share of the desktop operating system market. That puts it above Windows 8 and Linux. While Windows XP is currently the longest-running version of Microsoft's OS, Windows 10 could eventually break the record, though we’ll have to wait until 2033 to be sure. In January next year, it will be Windows 7’s turn to see its extended support phase come to an end, which could explain the decrease in user numbers and Windows 10’s uptick. Business and enterprise customers can still receive extended security updates after January 14, but it won’t be cheap.